The Pensacola Fitness Court at Vince J. Whibbs Community Maritime Park is NOW OPEN! Known for its beautifully protected beaches and array of recreational opportunities, Pensacola has earned its place as one of Florida’s most popular travel destinations. 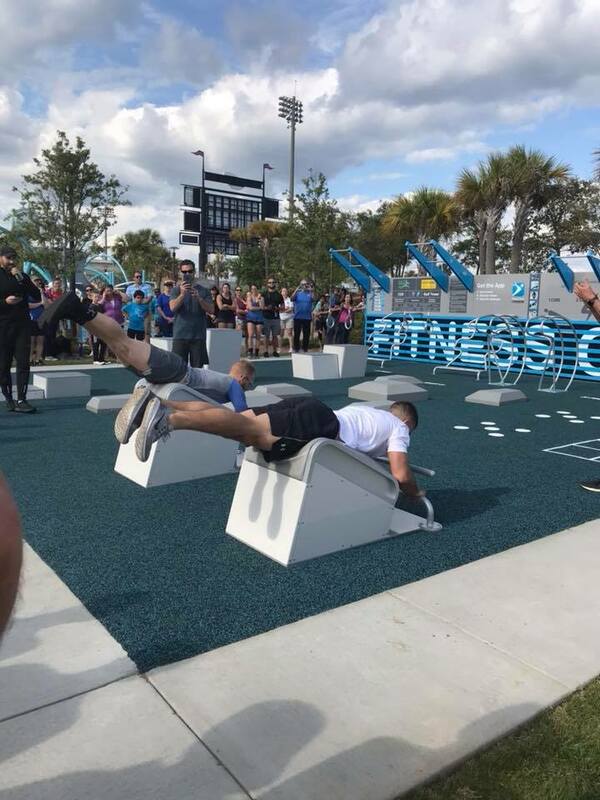 The city has partnered with a community leadership program to bring free fitness to their residents with the world’s greatest outdoor gym — an NFC Fitness Court®. The location of the first of three Fitness Courts to be installed this year in a city-wide initiative to provide access to outdoor exercise and community wellness, Vince J. Whibbs Sr. Community Maritime Park is located along a breathtaking expanse of waterfront green space in Pensacola. The park features a 3,200 seat multi-purpose stadium, an open-air amphitheater... and soon, it will soon house the first Fitness Court in the Sunshine State! 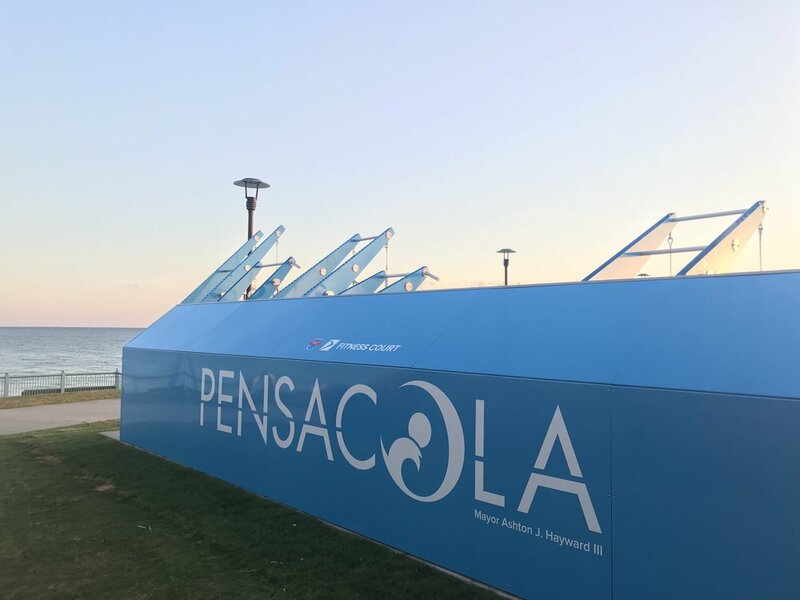 National Fitness Campaign is proud to team up with the City of Pensacola and the Greater Pensacola Chamber Foundation's Leadership Class of 2018 (LeaP) to make this project a reality. 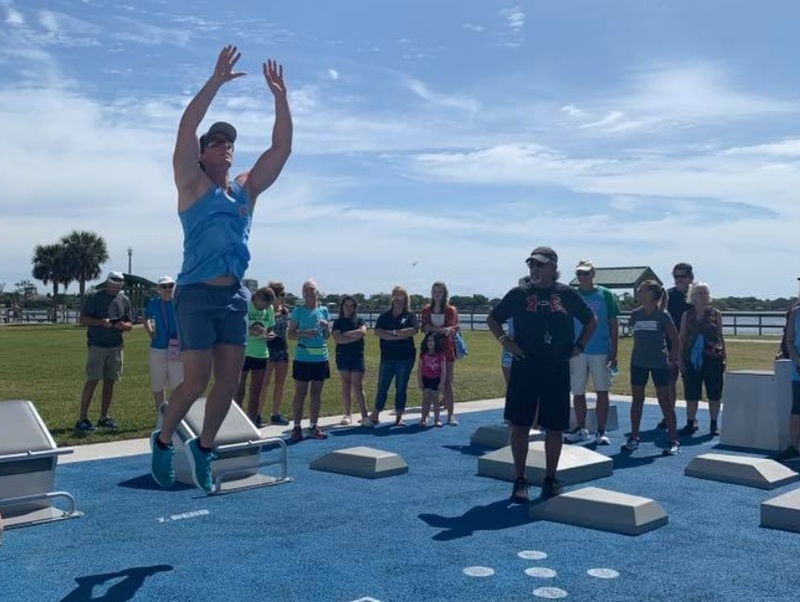 Championing this journey to free fitness was Brian Cooper, Director of Pensacola Parks & Recreation, as well as the 40+ students enrolled in the LeaP class. Together, this team shared the value of free fitness across the community and built support with local leaders, businesses, and residents. THANK YOU PENSACOLA FOR PUTTING FREE FITNESS ON THE MAP!